1. 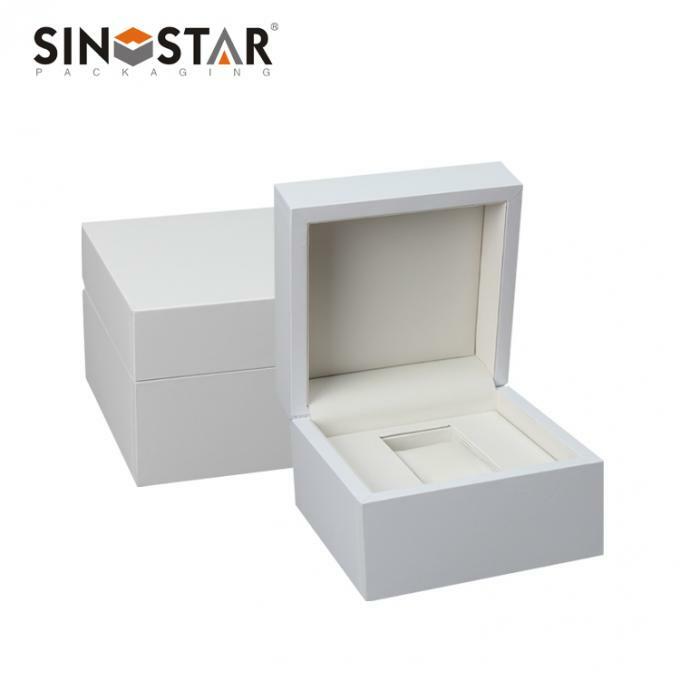 Watch box- paper box, plastic box, leather box, wooden box ect. Yes. our factory have been specialized in custom packaging products for over 10 years.